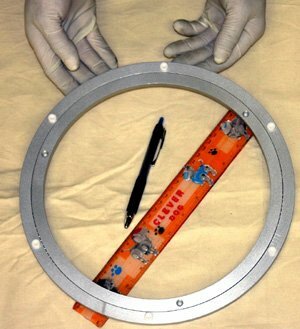 This 300-millimeter lazy susan aluminum turntable bearing is a single-row bearing for supporting radial loads. It has a load capacity of 330 pounds and the complete assembly has a diameter of 300 millimeters. If you have any questions about this product by VXB, contact us by completing and submitting the form below. If you are looking for a specif part number, please include it with your message.